There are time when you wish to change your previous email ID to a new one. This could have various reasons for this Gmail provides you with a provision to do so. It has an easy to use Mail Fetcher feature and POP3 Access you can easily change into a new mail and import all your previous mail to your new account. 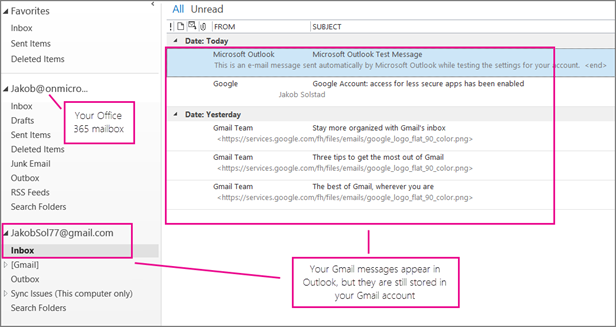 There is a very easy procedure to Switch old Gmail account to New Gmail Account. Follow the steps given below in order to switch your account. Login to your old account and visit settings from there select the option Forwarding POP/IMAP. Then in the POP download section choose to enable POP for all mail and then save your changes. Now it is time to import all the messages. Log out of your old email and then log into your new email. Now, got to settings and then accounts .In the Get mail from other accounts click on Add another mail account . Just set through the setup and you’re done. Gmail will use the POP access you set up on your old account which would be searchable from your new. If you in any chance get wistful for your old account, you are allowed to associate that address with your new one and send Email from it whenever you want.